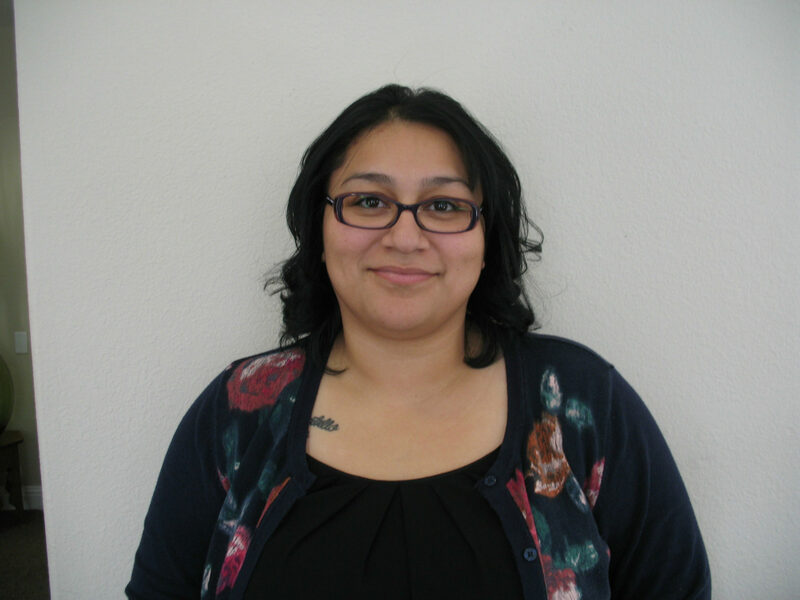 Heidy Monasterio has been chosen for May’s employee of the month because she is an amazing caregiver. Heidy works full time with a client and they absolutely adore each other. Clients’ daughter is grateful for Heidy and says that she is a fantastic caregiver. Heidy’s been a caregiver for over 9 years. Heidy is well versed in Hospice, Dementia and Stroke. 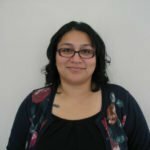 Heidy especially likes working with mentally ill and developmentally disabled clients/patients. When Heidy’s not working she enjoys spending time with her family, hiking and knitting. Heidy loves to help others achieve their goals.